Commentary by Charles Morgan and Hubert Walker for CoinWeek ….. 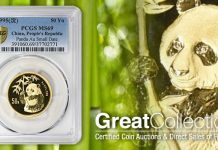 Put before the Citizens Coinage Advisory Committee (CCAC) on Thursday, July 31 was a portfolio of designs for the first coin of an ill-conceived new supposedly circulating commemorative coin series that will be produced over the course of the next decade and a half by the United States Mint. Luckily for the hobby and the public at-large, the CCAC soundly rejected these designs with a unanimous 10-0 vote. Had the final tally been 100-0 against, the proposed designs would not have received a sufficient rebuke. 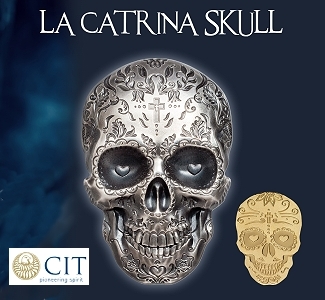 “(IV) the design for which has reviewed by the Citizens Coinage Advisory Committee. 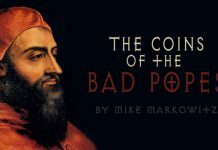 One could speak at length about the fact that the United States Congress and Treasury Departments past and present have failed to enact a sensible policy regarding the protracted dollar bill versus dollar coin issue. Other countries realize that the two cannot co-exist and have phased out low-denomination paper money in favor of coins. 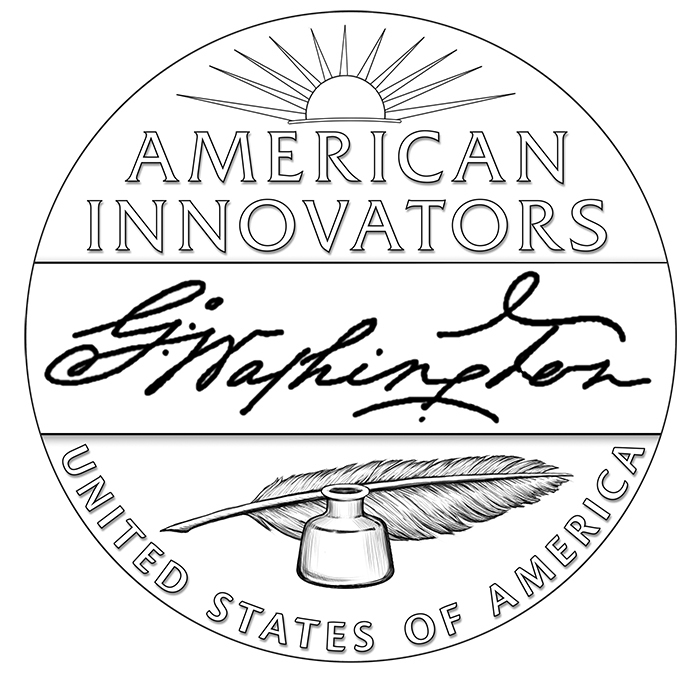 The American Innovation $1 Coin Act (H.R. 770) was introduced to the House of Representatives in January of 2017 and wasn’t passed until January of this year. Then, almost half a year later, the Senate passed it on June 20. President Donald J. Trump signed the bill into law on July 20. 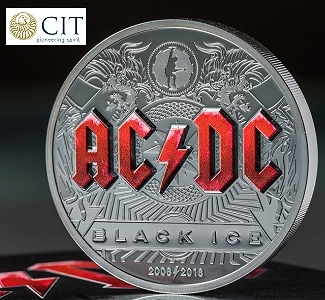 This means that the Mint has to develop the artwork, ready production and strike the first coin of a major multi-year series by the end of 2018 and the second coin by January of 2019. How can the final product be anything but slapdash? 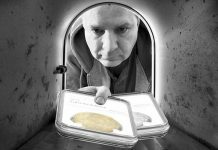 The U.S. Mint should come to grips quickly with the committee’s rejection of the designs and understand that the ire of coin collectors will be worse by several degrees. 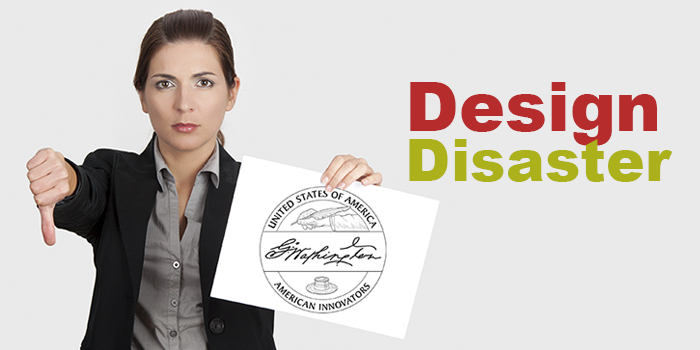 It is our opinion that if any of these designs were approved by the Treasury Secretary and put into production, the American Innovation $1 Coin Act’s ignominious first accomplishment would be to usher in the worst coin design in the 227-year history of the United States Mint. 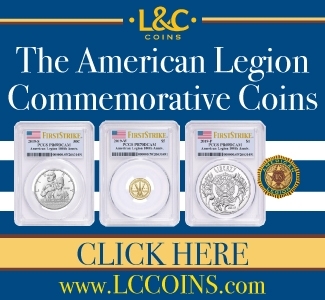 Further issues in the series would suffer from the stain of this first issue and any hopes the Mint would have of replicating the popularity of other multi-year coin series would be diminished – as would the very idea of multi-year coin series, period. 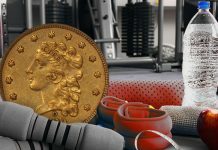 What the Mint has presented for review is not a celebration of innovation, but instead a cookie cutter formula of coin design the likes of which no world-class mint would have ever considered doing. It is in the hobby’s best interests that this is not allowed to happen, and to this end we support the stance of the CCAC. 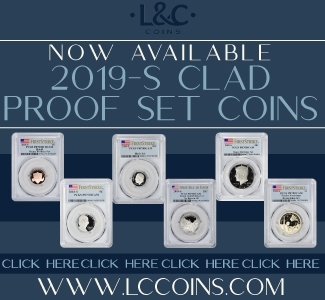 The Mint should recommend to the Secretary of the Treasury that five months is insufficient to develop a multi-coin, multi-year program and the best use of the Mint’s time is to use the remainder of this calendar year to focus on the designs of the 2019 coins. 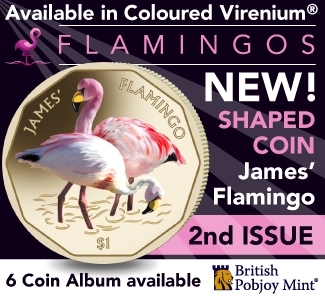 We reached out to the United States Mint for comment but did not receive a response in time for the publication of this article. 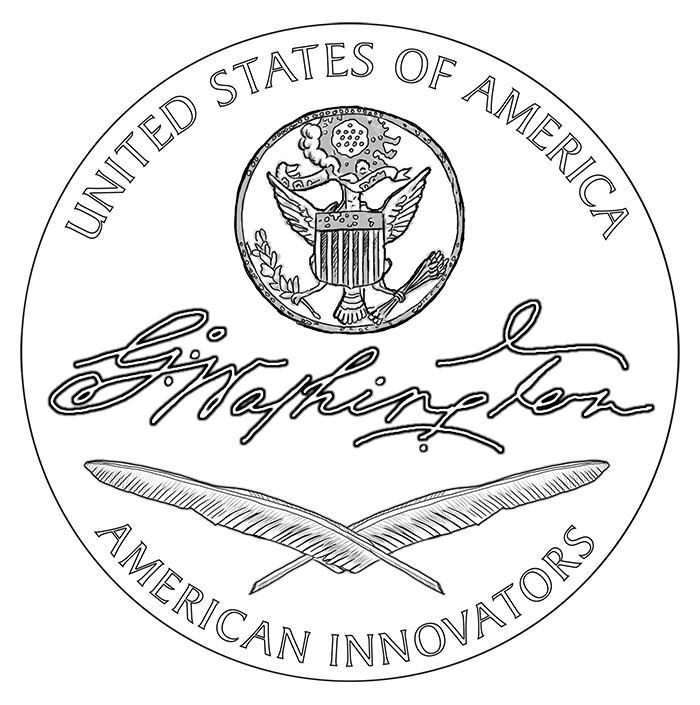 To require the Secretary of the Treasury to mint coins in recognition of American innovation and significant innovation and pioneering efforts of individuals or groups from each of the 50 States, the District of Columbia, and the United States territories, to promote the importance of innovation in the United States, the District of Columbia, and the United States territories, and for other purposes. 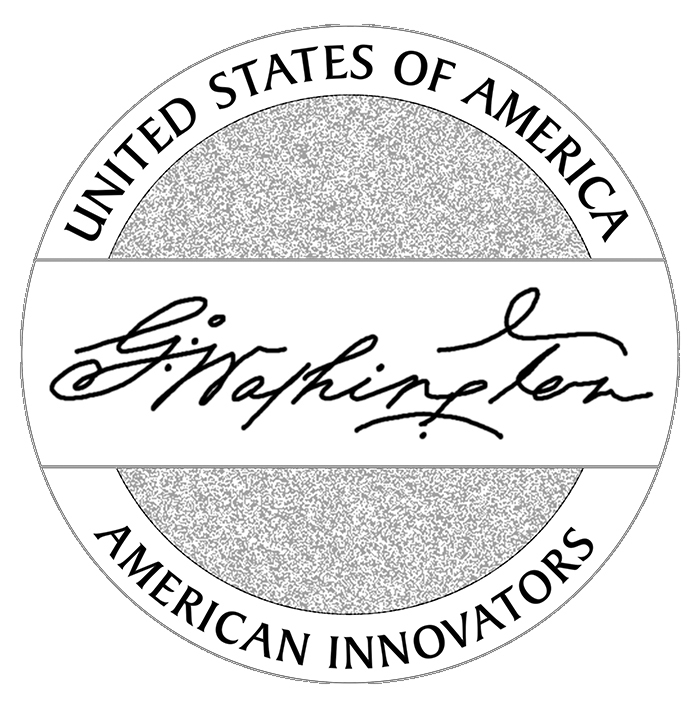 This Act may be cited as the “American Innovation $1 Coin Act”. SEC. 2. 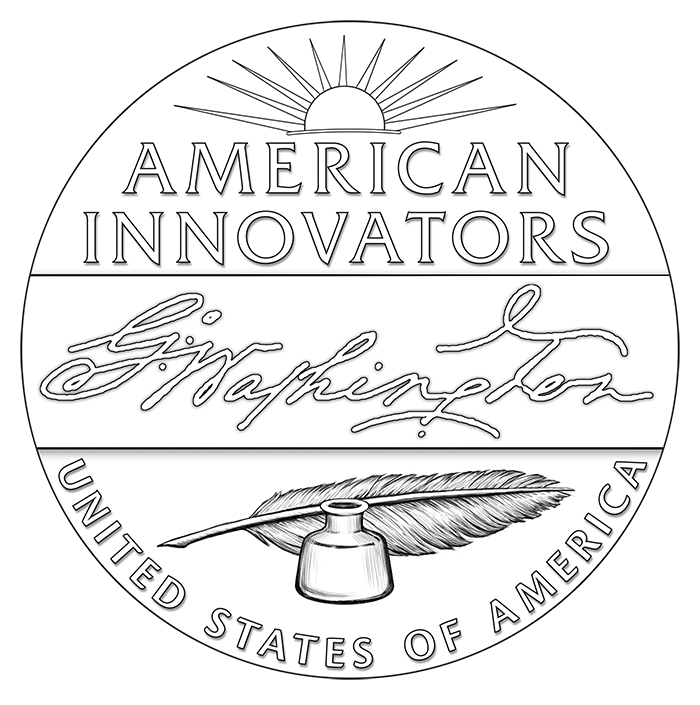 AMERICAN INNOVATION $1 COIN PROGRAM. “(ii) have a design on the reverse selected in accordance with paragraph (2)(B). 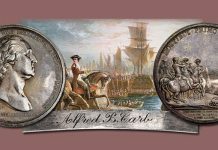 “(i) IN GENERAL.—Notwithstanding subparagraph (A), the Secretary shall continue to mint and issue $1 coins honoring Native Americans and their contributions in accordance with subsection (r). “(C) DEFINITION OF TERRITORY.—For purposes of this subsection, the term ‘territory’ means the Commonwealth of Puerto Rico, Guam, American Samoa, the United States Virgin Islands, and the Commonwealth of the Northern Mariana Islands. “(iii) the inscription ‘In God We Trust’. 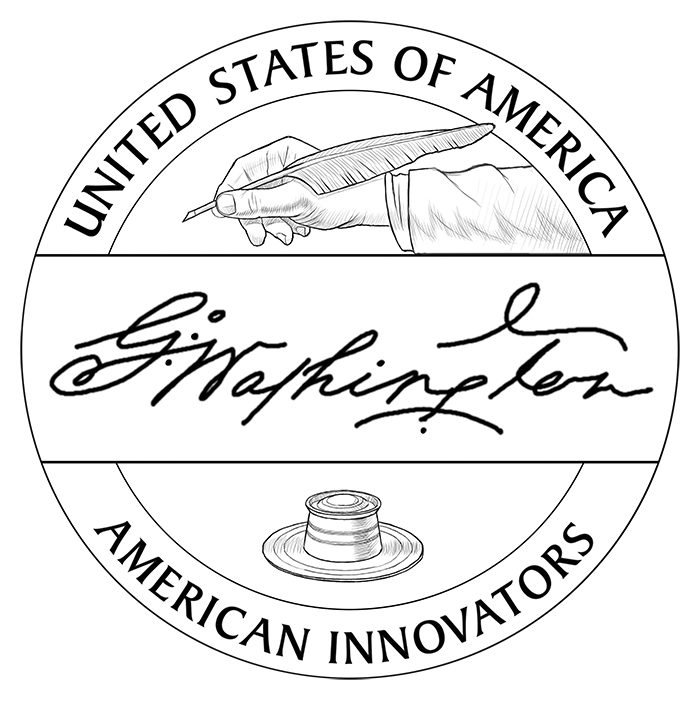 “(III) A group of innovators. “(ii) The name of the State, the District of Columbia, or territory, as applicable. “(iii) The inscription ‘United States of America’. “(i) IN GENERAL.—The inscription of the year of minting or issuance of the coin, the mint mark, and the inscription ‘E Pluribus Unum’ shall be edge-incused into the coin. “(ii) PRESERVATION OF DISTINCTIVE EDGE.—The edge-incusing of the inscriptions under clause (i) on coins issued under this subsection shall be done in a manner that preserves the distinctive edge of the coin so that the denomination of the coin is readily discernible, including by individuals who are blind or visually impaired. “(I) STATE.—With respect to each State, the coins shall be issued in the order in which the States ratified the Constitution of the United States or were admitted into the Union, as the case may be. “(II) DISTRICT OF COLUMBIA AND TERRITORIES.—After all coins are issued under subclause (I), the coins shall be issued for the District of Columbia and the territories in the following order: the District of Columbia, the Commonwealth of Puerto Rico, Guam, American Samoa, the United States Virgin Islands, and the Commonwealth of the Northern Mariana Islands. “(ii) APPLICATION IN EVENT OF THE ADMISSION OF ADDITIONAL STATES.—Notwithstanding clause (i), if any additional State is admitted into the Union before the end of the 14-year period referred to in paragraph (1), the Secretary of the Treasury may issue a $1 coin with respect to the additional State in accordance with clause (i)(I). “(II) if any new territory is added to the United States, $1 coins shall be issued for such territories in the order in which the new the territories are added, beginning after the $1 coin is issued for the Commonwealth of the Northern Mariana Islands. 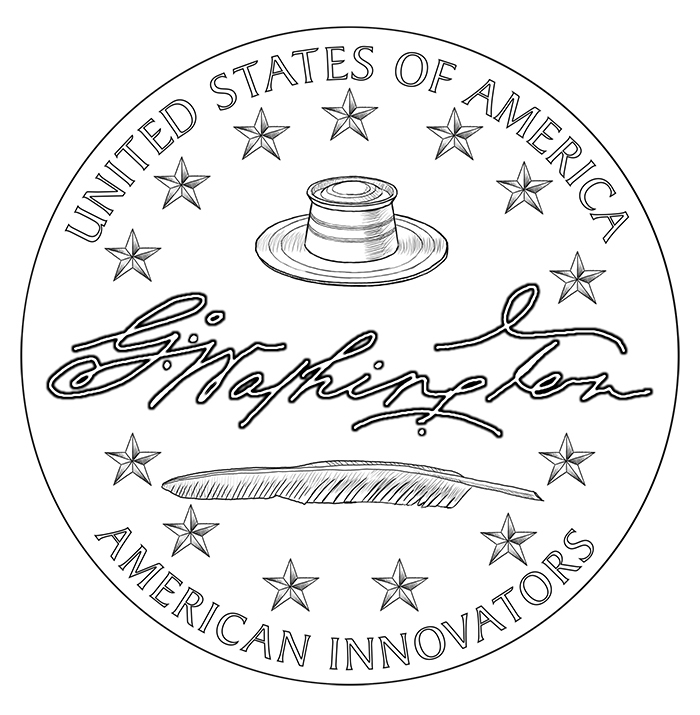 “(i) IN GENERAL.—Four $1 coin designs as described in this subsection shall be issued during each year of the period referred to in paragraph (1) until 1 coin featuring 1 innovation, an individual innovator, or a group of innovators, from each of the States, the District of Columbia, and territories has been issued. “(ii) NUMBER OF COINS OF EACH DESIGN.—The Secretary shall prescribe, on the basis of such factors as the Secretary determines to be appropriate, the number of $1 coins that shall be issued with each of the designs selected for each year of the period referred to in paragraph (1). 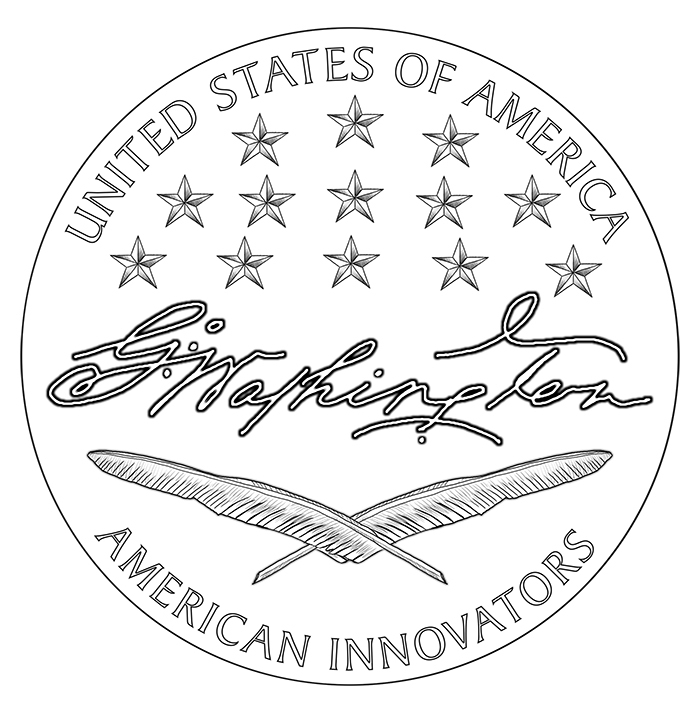 “(A) CONCEPT.—With respect to each State, the District of Columbia, and each territory to be honored with a coin under this subsection, the selection of the significant innovation, innovator, or group of innovators to be borne on the reverse of such coin shall be made by the Secretary of the Treasury, after consultation with the Governor or other chief executive of the State, the District of Columbia, or territory with respect to which a coin is to be issued under this subsection. “(ii) review by the Citizens Coinage Advisory Committee. 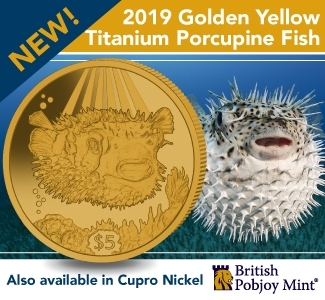 “(C) SELECTION AND APPROVAL PROCESS.—Proposals for designs for $1 coins under this subsection may be submitted in accordance with the design selection and approval process developed by the Secretary in the sole discretion of the Secretary. 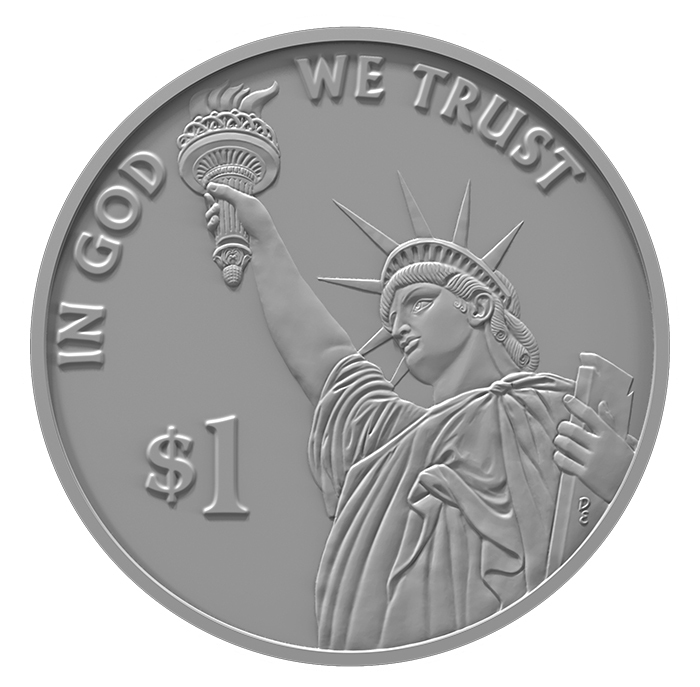 “(D) STANDARDS.—Because it is important that the Nation’s coinage and currency bear dignified designs of which the citizens of the United States can be proud, the Secretary shall not select any frivolous or inappropriate design for any $1 coin minted under this subsection. 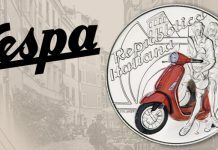 “(E) PROHIBITION ON CERTAIN REPRESENTATIONS.—No head and shoulders portrait or bust of any person and no portrait of a living person may be included in the design of any coin issued under this subsection. 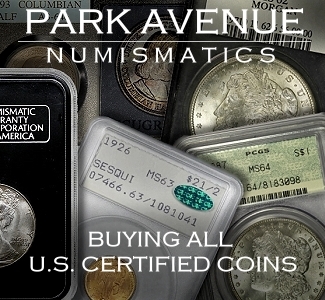 “(5) TREATMENT AS NUMISMATIC ITEMS.—For purposes of sections 5134 and 5136, all $1 coins minted under this subsection shall be considered to be numismatic items. “(6) ISSUANCE OF NUMISMATIC COINS.—The Secretary may mint and issue such number of $1 coins of each design selected under this subsection in uncirculated and proof qualities as the Secretary determines to be appropriate. 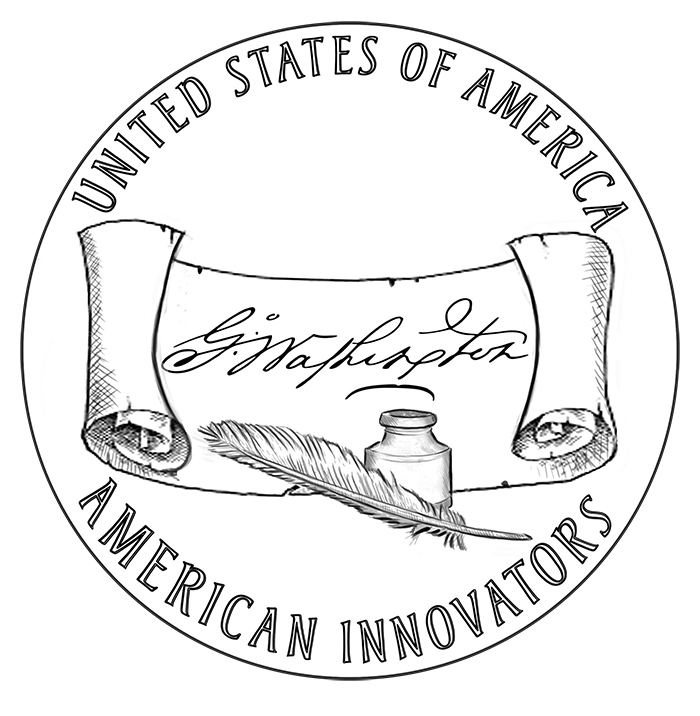 “(7) TERMINATION OF PROGRAM.—The issuance of coins under this subsection shall terminate when one innovation, an individual innovator, or a group of innovators, from each State, the District of Columbia, and each territory has been honored and may not be resumed except by an Act of Congress.”. This dollar coin program is a waste, stop it before it begins.